"A fantastic app for smartphones that encourages exercise and socializing." 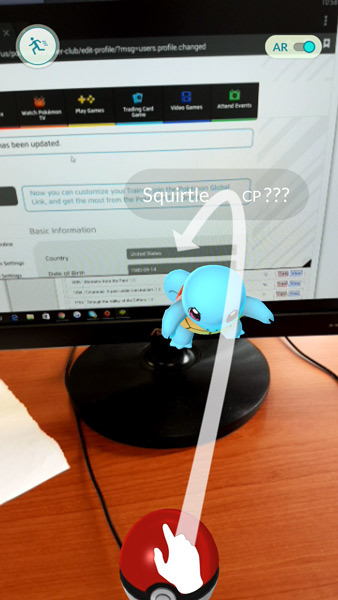 It’s unlikely you haven’t heard about it yet, it has only been live for a month but Pokemon Go seems to be the next big thing and that’s no bad thing for an app that promotes getting outside and getting exercise and although predominantly an app that you will have to use your smartphone to capture the Pokemon if you have been living under a rock for the last month though Pokemon Go is an app for smart phones that means you can go out in to the world to capture Pokemon, but before you capture them you will need Pokeballs to throw and then encapsulate them in these can be found at Pokestops which are normally near monuments, churches or landmarks. 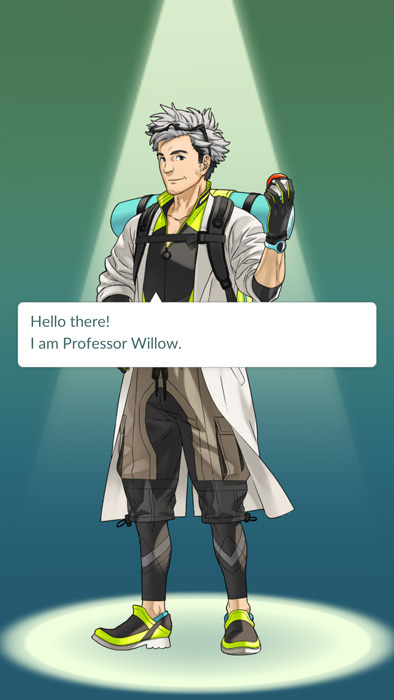 The different Pokemon you catch will also depend on their locations some live near water so beaches, rivers and lakes are a good place to live, some live up in the mountains or hills so if you have some good mountain walking trails near to you it will be time to get those hiking boots on, some are more urban and live in the city so if you live in a populated area you won’t be left out either in fact in the cities you may find that they are more populated by Pokemon so it may be slightly easier, there is also an awesome aspect to Pokemon Go which is that you may well make some friends who are in the same areas hunting the Pokemon also. 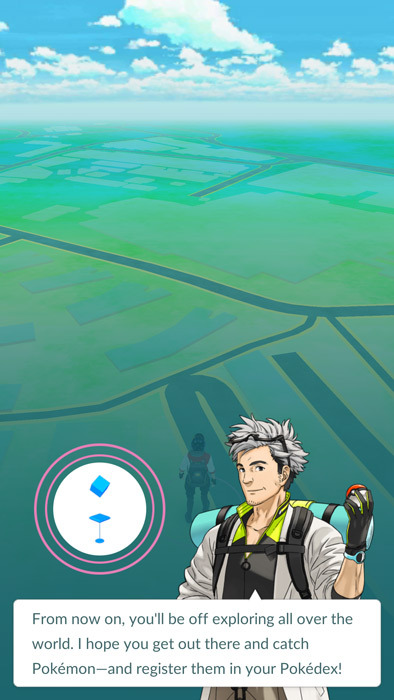 You can download Bluestacks so that you can have Pokemon Go on your desktop whenever you need to check in and train some Pokemon or do some of the other activities that are available when you are not out in the world capturing your Pokemon, such as checking the Pokedex (Pokemon index) to see the stats of different Pokemon and find out which are the more common place and which are the more rare Pokemon. 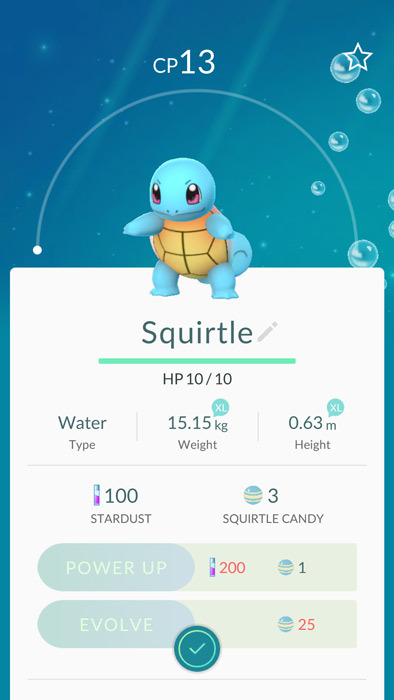 By using Pokemon Go on the desktop you can become a real buff on all things Pokemon and then you will know when you have captured a really rare Pokemon. You can download Bluestacks here and then go to the Play Store to download Pokemon Go.